For almost five decades, scientists have theorized that a significant particle may exist beyond the realms of our current knowledge of subatomic physics, but proving this has been difficult. This is no longer the case, as scientists now say that they have found the much sought-after pentaquark, first predicted to exist in the 1960s. 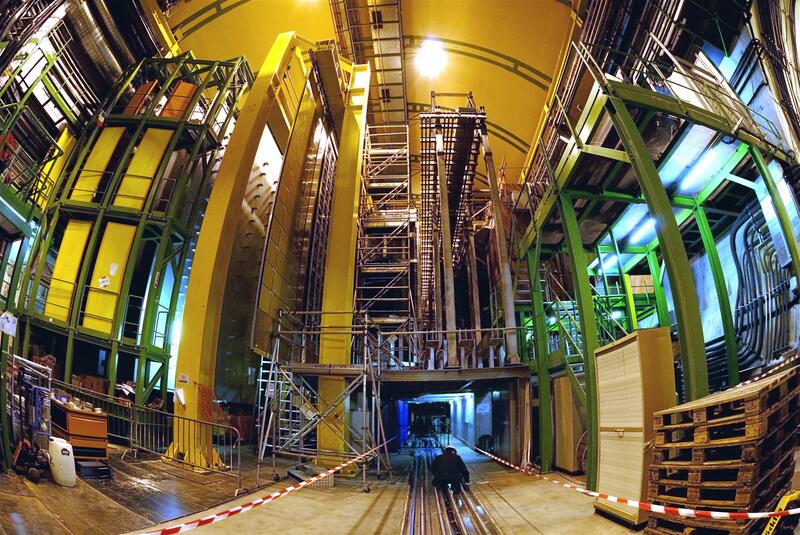 After 50 years of searching, the particle has turned up at the LHCb experiment at CERN’s Large Hadron Collider. Most significantly of all, the discovery indicates that there may be a new type of matter – albeit one that lives for one billion trillion trillionth of a second before it decays. The pentaquark is made of five quarks – which are the smallest particles that we know to exist. In different combinations they produce larger particles. For example, groups of three quarks are known as baryons, which include things like protons. Last year, scientists at CERN announced that they had found the first four-quark particle, a tetraquark, named Z(4430). This latest discovery eclipses that, and could open up new realms of physics. The discovery was made at CERN&apos;s LHCb experiment. CERN. The team behind the discovery has submitted the research to the journal Physical Review Letters, but has been extremely careful in confirming the finding first. Previous “discoveries” of the pentaquark, such as one in 2005, were subsequently proven to be false. 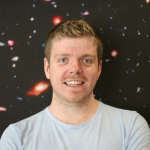 “Benefitting from the large data set provided by the LHC, and the excellent precision of our detector, we have examined all possibilities for these signals, and conclude that they can only be explained by pentaquark states,” LHCb physicist Tomasz Skwarnicki, also of Syracuse University, said in a statement. Pentaquarks were found by examining the decay of a baryon called Lambda b into three other particles: J-psi, a proton and a charged kaon. They were found to be made of four quarks and an antiquark, which is the antimatter version of a regular quark with the same mass but opposite charge. There are six types of quarks, known as “flavors,” which denote their mass, charge and spin. This last term does not refer to rotation, but instead dictates the magnetic field and other properties. The flavors are Up, Down, Charm, Strange, Top and Bottom. The pentaquark was found to be made of two up quarks, a down quark, a charm quark and one anticharm quark. The discovery was made from data gathered in the first run of the LHC. Now that it can achieve higher energies in its second run, the researchers will search for more data on pentaquark and how they interact with other subatomic particles.